Kevin Imbrechts, aka. 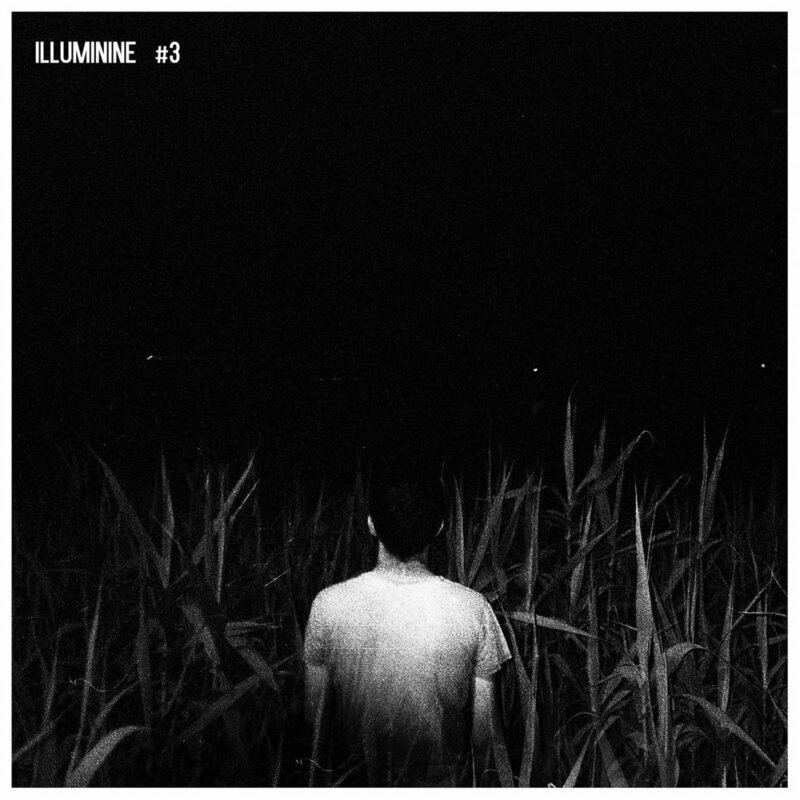 Illuminine, is known for composing in the style of neo-classical merged with post rock. He cites his main influences to be the likes of Buckethead, and is an avid fan of slow, instrumental guitar music. To battle one’s own brain, receive a diagnosis and then openly make an album about it has to be considered a very brave act to carry out. Kevin Imbrechts did just that, but his album #3 reflects on his struggles with anxiety disorder and an Asperger diagnosis. It is quite likely that many of those who are drawn to this genre of music are seeking their own calm in the chaos. Taking the time to listen to some unhurried music with good headphones can help slow down, or gently push away unwanted thoughts, and serve as a testimony that we are never really alone in our struggles. This can even be seen as meditation, which is something that all of us need; bold assumptions as they may. The tracks on #3 depict time frames within a 24 hour cycle of the life of the composer’s life. We hear the drained of hope insomnia (Aura), the disjuncture, the daydreams, even the frightening clash between obsessions and the level-headedness (Dear, Limerence). Apprehension, Parts 1, 2 and 3 are spread through the album, perhaps like symptoms showing up uninvited, irrelevant of whatever else is going on. There are many fine-tuned layers and fades between instruments that make for a refined coherence of the work. The structure of the album can only succeed in terms of flow due to the whole natural, real-life truth of it. In general, the music has the thick, ear-filling texture of many slow-rock equivalents, but with many notable highlights to it. Some of them being, well, every second recorded of Hannah Corinne Boswell’s angelic, perfect-pitch singing voice. The orchestration of Adam Bryanbaum Wiltzie (Stars of the Lid / A Winged Victory For The Sullen) in Dear, Utopia is impressive and worth mentioning as well. Imbrechts sometimes makes his main motifs with downward-going minor scales (Alas, Orpheus, the strings in Dear, Limerence, Dualisms #3), something that has been known in the music history to express sadness. Whether intentional or not, it serves its purpose nicely. This initiative needs to be recognized, not only for the sake of putting added respect into the work but because it might in fact encourage others to honor their own journey – whichever the resemblances may be. If music can be described as “healthy”, #3 definitely falls under that category, both individually and for spreading empathy. It is not to be confused with sadcore, hence the documentary aspect to it. We can thank Imbrechts for speaking the truth, and to openly and univocally document it in the music. Soon to be released, #2 Reworks is a collection of several artists’ reworks of the Belgian artist Illuminine’s album #2, and as true believers in collaboration, we here at Piano & Coffee Co. couldn’t be more thrilled to see the release of an album celebrating the magic that inevitably comes from helping each other out. 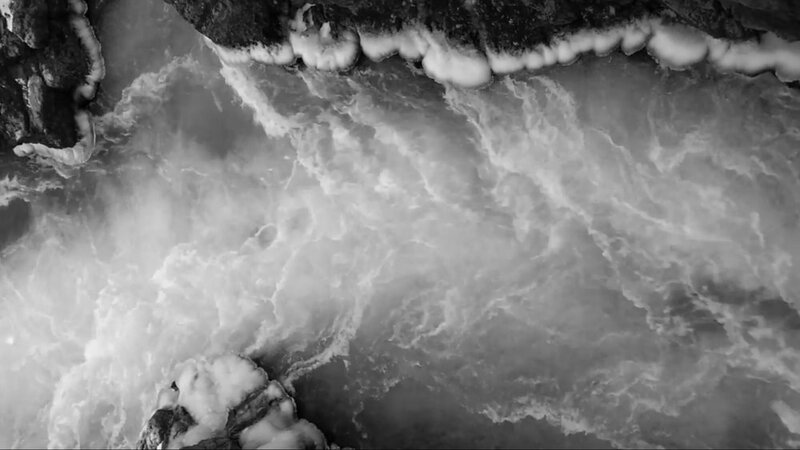 The first single off the album, Dualisms #2, re-interpreted by Studnitzky, is accompanied by a hauntingly beautiful video made by Melina Rathjen, filmed entirely on Iceland. The video is a compilation of clips from nature, where the ocean – just as in the video for the original track – seems to have the main role. Birds soar in slow-motion, chirping in the background, as soft techno beats blend with the gentle, ambient neo-classical of Illuminine. The chugging up-tempo lends an intriguing feel to the otherwise striking melancholy of Dualisms #2 and creates a beautiful mix of soft and rough, as mirrored in the video – the rough of sharp rocks; the softness of ocean waves rolling gently across even the most jagged of surfaces. Two sides in perfect harmony, portrayed even more clearly as industrial clips are thrown in, alongside a slightly more aggressive sound, breaking the natural surroundings without actually changing the mood. A perfect example of how new sides to any artwork can provoke new thoughts and emotions, Dualisms #2 has our expectations high for the coming album, and we can’t wait for its release – but until then, this Studnitzky rework will be playing on repeat.